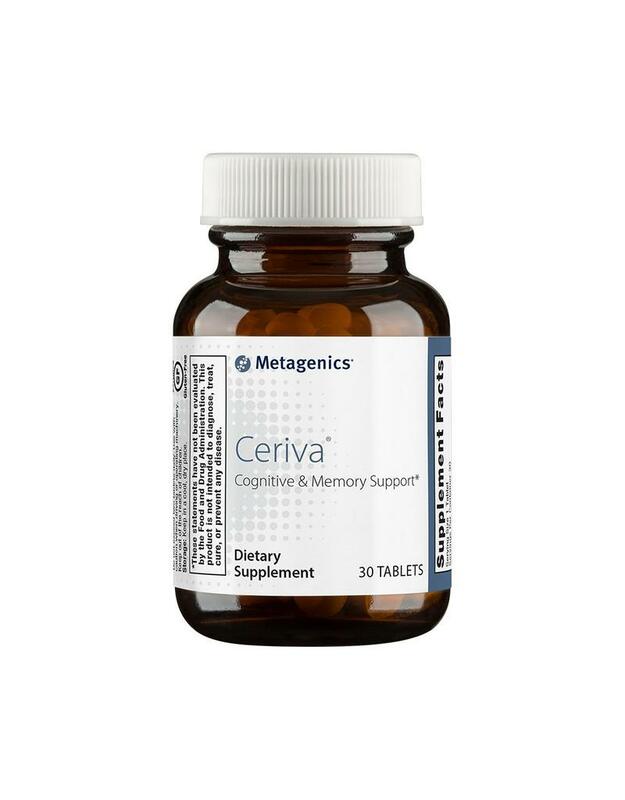 Ceriva is a proprietary formula designed to support healthy brain aging, cognition, and memory by providing ingredients that may beneficially modulate the metabolism of the neurotransmitter acetylcholine and provide neuroprotection*. 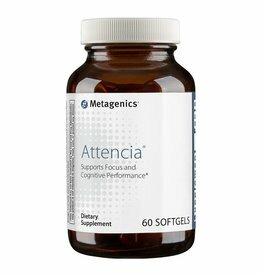 This advanced formula features clinically effective levels of huperzine A (HupA) from toothed club moss and a proline-rich-polypeptide (PRP) complex known as Colostrinin™ from colostrum for multi-dimensional support for neurological health. The brain supportive benefits of HupA and PRP are individually backed by extensive research*. 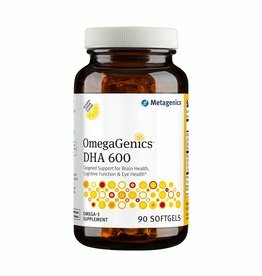 Other Ingredients: Microcrystalline cellulose, toothed clubmoss (Huperzia serrata) powder extract, croscarmellose sodium, proline-rich polypeptide complex (milk), stearic acid (vegetable), and silica. Contains: Milk. This product is gluten free. Caution: For adult use, only. 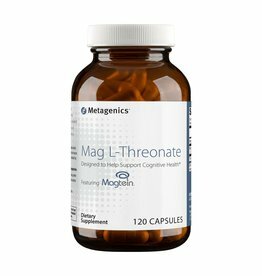 Avoid use if taking acetylcholinesterase inhibitors or cholinergic medications, or if you have a seizure disorder, cardiac arrhythmia, benign prostatic hypertrophy, asthma, chronic respiratory condition, peptic ulcer, inflammatory bowel disease, or malabsorption syndrome. If you have suppressed immune function or are taking medication, including blood thinning medications and immunomodulators, consult your healthcare practitioner before use. 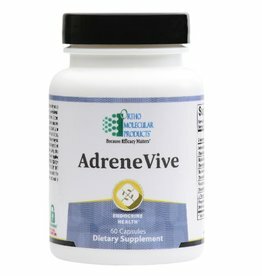 Rare but mild and temporary anxiety, mood change, sleep disturbance, dizziness, or fatigue may be experienced. 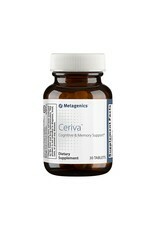 Do not exceed two tablets daily. Use caution when driving or operating machinery. Keep out of the reach of children.